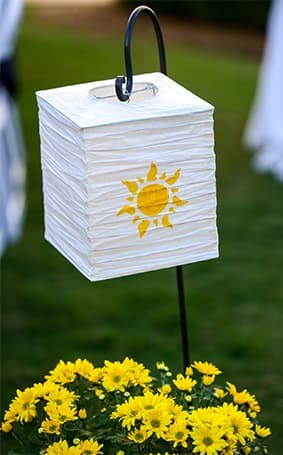 I'd be completely content sitting in a high tower all day if I was surrounded by gorgeous flowers, sunshine and a cheerful chameleon! 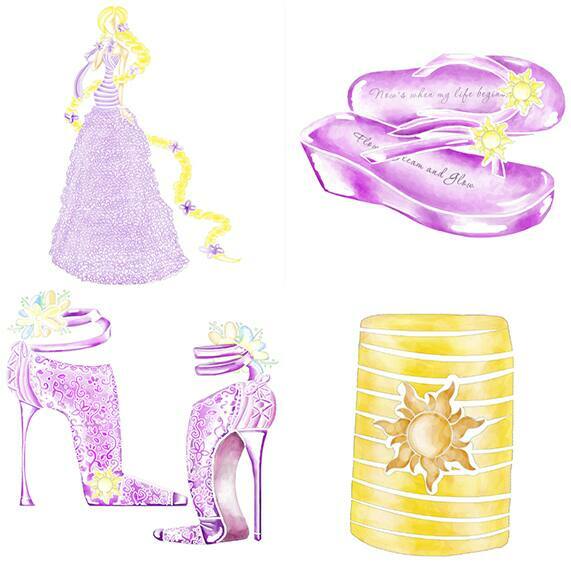 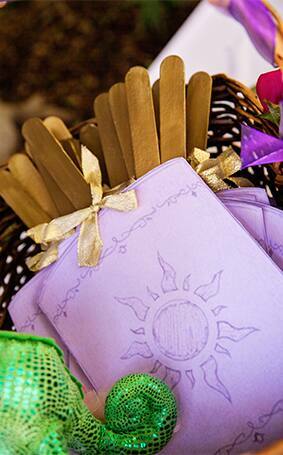 This Tangled inspiration board sets the scene for a wedding that's sure to be the "best day ever." 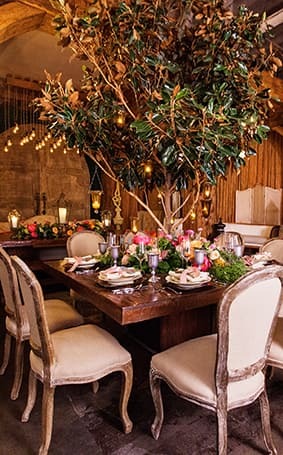 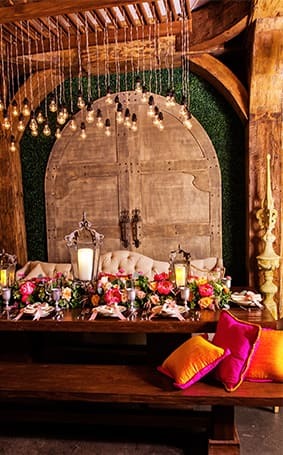 An indoor garden reception provides an exclusive setting for your celebration with dreamy flowers and greenery circling the area like Rapunzel's own tower.